Were you mis-sold Mint credit card PPI? The Canary Claims team are here to find out if you were and help you to make a successful claim. Payment protection insurance (PPI) was mis-sold to thousands of UK consumers. For nearly a decade, people have been complaining to the banks and regaining money which is rightfully theirs. 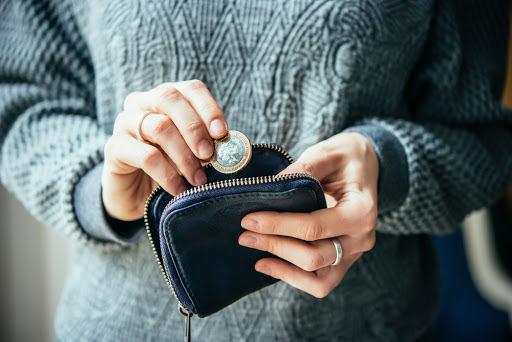 To date, nearly £30 billion has been paid back to customers — and this number will increase even more so in the next year due to the PPI deadline. 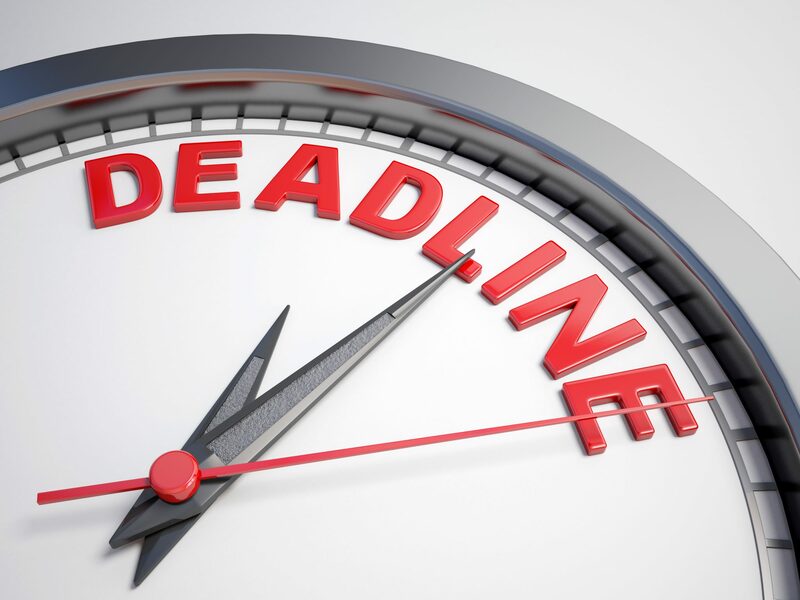 The Financial Conduct Authority (FCA) has set 29th August 2019 as the official deadline for making all PPI claims. The aim of the deadline is to encourage people to make a claim if they haven’t done so already. However, even more people are making claims due to the Plevin rule. This rule means that if over 50% of a PPI sale was a commission, this is a form of mis-selling. The majority of banks had 67% commission on PPI sales, meaning thousands of people could be owed this compensation. The increase in claims means the banks are even busier, so it’s important to start a claim as soon as possible. Canary Claims is here to tell you about Mint credit card PPI and how you can make a claim within plenty of time before the deadline. How was Mint Credit Card PPI Mis-Sold to Customers? Mint is part of the Royal Bank of Scotland (RBS) and, as such, Mint credit card PPI claims need to be directed to RBS. 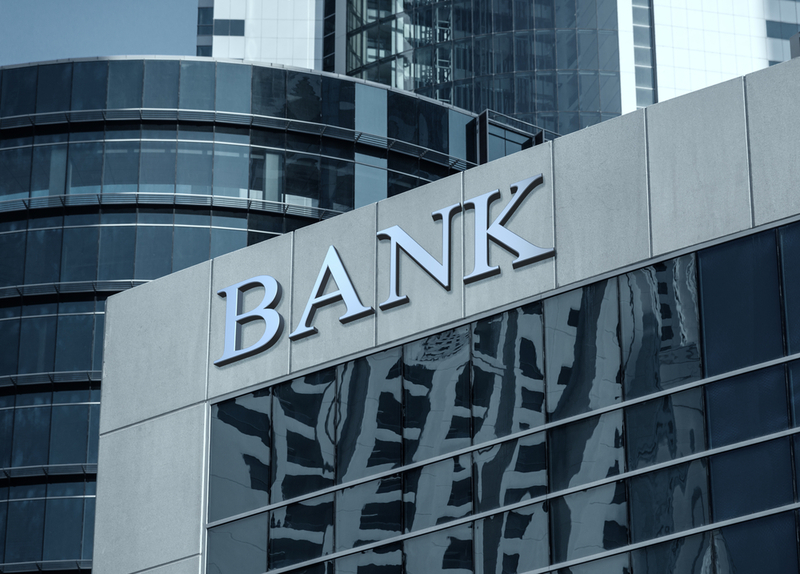 This banking group was fiercely involved in the mis-selling scandal. It recently emerged that, in one case, an RBS employee forged the signature of a woman for a PPI sale. Mint credit card PPI could have been mis-sold to people because the insurance was not fully-explained or customers were told that it was compulsory when receiving the credit card. RBS has paid over £5 billion for the mis-selling scandal and this figure is likely to increase before the deadline. Find out here if you’re also entitled to reclaim money from RBS, due to Mint credit card PPI being mis-sold. Many people have made successful Mint credit card PPI claims and you could be next. It’s possible to contact RBS yourself to make the claim. But, if you’re not sure of the process and would like a claims company to handle all the communication, then Canary Claims is your best choice. We have worked in the PPI claims business for nearly a decade and always strive for the very best outcome for our customers. That’s why if you no longer have your Mint credit card PPI paperwork, we will go above and beyond to find out if PPI was on your account. If it was and you believe that it was mis-sold to you, we will contact RBS on your behalf and make a claim. If the claim is successful, you could be receiving a cheque within a few months. If your claim is not successful, you are able to contact the Financial Ombudsman (FOS) to resolve the situation. The FOS has received thousands of complaints, meaning they have a backlog, which could take up to two years to be resolved. Between January and June 2017, over 1300 people complained to the FOS about RBS. We urge everyone to start their claims as soon as possible. 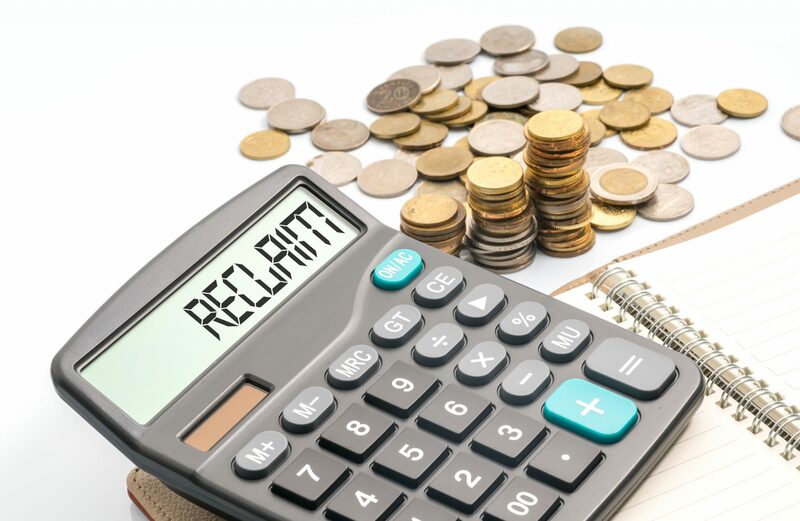 The banks are already receiving an influx of claims due to the deadline, so beginning your journey to reclaiming the money you’re owed now will ensure no more delays. The Canary Claims team are ready to start your Mint credit card PPI claim today. With a no win, no fee policy [Cancellation charges may apply only if the claim is cancelled after the 14 days cooling off period. The fee would be based on the work done at the time of cancelling at a rate of £120 per hour and up to a maximum total of £180] and just an 18% charge on successful claims (inclusive of VAT), we’re the best PPI claims company around. Find out today if you had PPI.